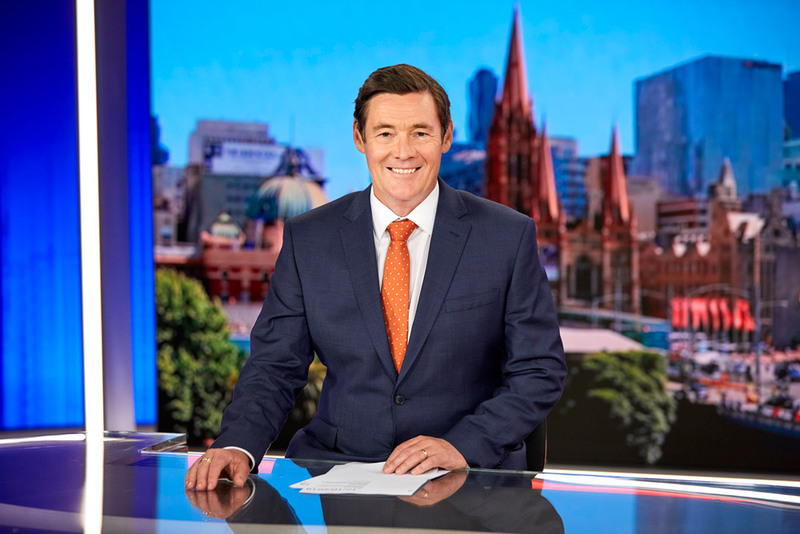 One of Australia’s most trusted and experienced TV correspondents with a journalism career spanning over 30 years, Mike Amor has returned home to the delight of Australian TV audiences as the Seven News weekend newsreader in Melbourne. Throughout Mike’s illustrious career, he has covered many of the biggest stories in the world from Belgrade to Beijing and everywhere in between. Mike was on the ground in New York during the September 11 attacks, he covered the aftermath of the Paris terrorist attacks in 2015 and even helped rescue Australian tourists trapped in New Orleans after Hurricane Katrina. 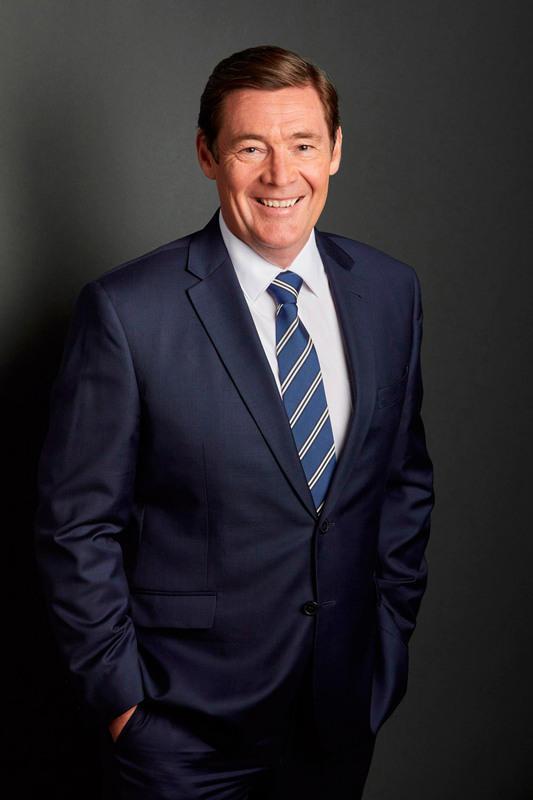 Mike spent eighteen years abroad as the US correspondent for Seven News during which time he fed Australia’s growing hunger for American news stories. He led Seven’s coverage for five US Presidential elections, including Barack Obama and Donald Trump’s historic wins in 2008 and 2016 respectively. Mike is also an experienced war correspondent having covered the Libyan rebellion, the Gaza war and two Fijian coups. Among other major stories: the Norway massacre, Colorado cinema shooting, Sandy Hook school tragedy, Virginia Tech massacre, the death of Pope John Paul II, the Italian earthquake, the death of Michael Jackson, the handover of Hong Kong to China and the United Nations debate in the lead up to the Iraq and Afghanistan wars. It hasn’t all been serious though throughout Mike’s demanding career as a frontline reporter. He has also covered four NASA space shuttle take offs including the final mission, numerous Oscar red carpets and has been to five Olympic Games, two World Cups, three Super Bowls and the NBA Playoffs. 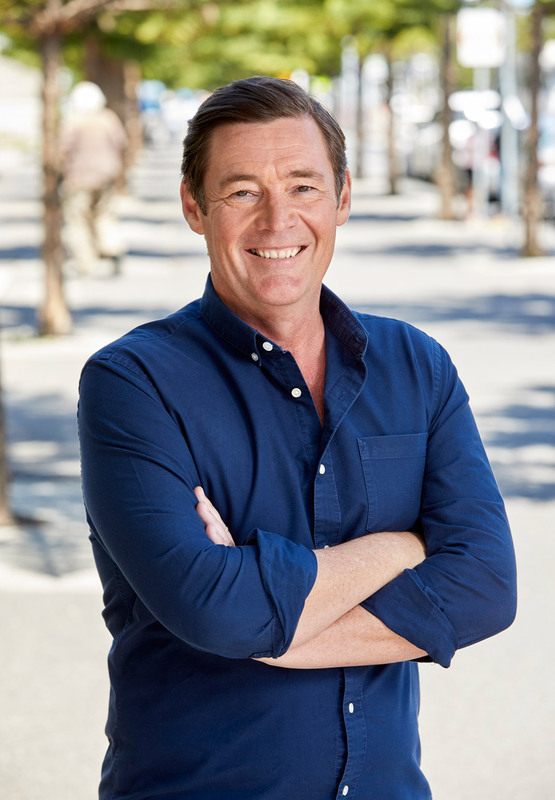 Amongst Mike’s many accolades, he has won over twenty international journalism awards including the prestigious Edward R Murrow National award, named TV reporter of the year twice for Southern California, nominated for two Australian Logies, won two Quill Awards from the Melbourne Press Club and his work on the documentary “In Cold Blood – the Chris Lane Story” won two golds and a silver at the New York International Film and TV Awards. Outside of work, Mike loves spending time with his family, watching his beloved Richmond Tigers and indulging in his love of cricket.